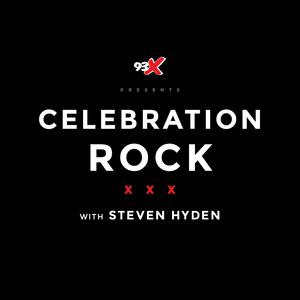 Episode #6 of Steven Hyden's Pearl Jam podcast series is now up. The alternate title of this episode is: "Pearl Jam: The Lost Years." Many PJ fans stopped following the band in the early '00s, leaving a core of diehards who continue to support Pearl Jam to this day. But has the rest of the world been missing out? Steve revisits two of Pearl Jam's most underrated albums with journalist and fan Jessica Letkemann.